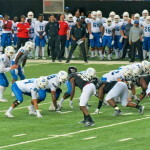 Georgia State’s football program is young. 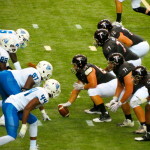 Both teams date back to the early 1900s or late 1800s. 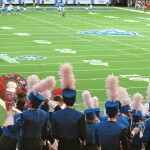 Georgia states inaugural season was 2010. 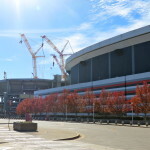 It was Bill Curry, former Kentucky and Alabama head coach, who chose to return to the sidelines to help build the foundation for this brand-new program. 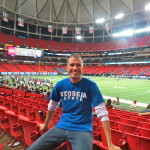 Georgia State certainly endured a healthy dose of growing pains, but with Bill Curry’s guidance he was able to pass the baton onto a new head coach who has since taken them to their first ever bowl game. 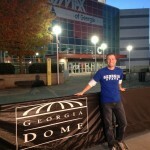 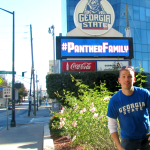 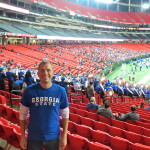 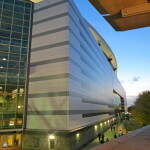 While Georgia State continues its plans to build its own stadium, they currently play their home games at the Georgia Dome. 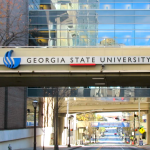 This situation is not ideal, because it doesn’t lend itself to a traditional college atmosphere. 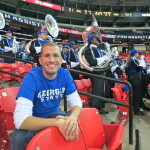 But, despite the youth of the program, it has managed to forge the essentials of college football including the marching band, outrageous mascot, and a passionate fanbase. 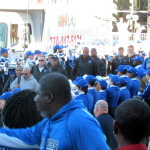 The day starts with a classic team walk that involves the marching band, cheerleaders, and fans lined up to greet their beloved Panthers. 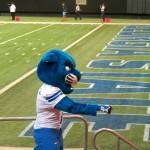 The band continues it’s impressive showmanship throughout the course of the game while the panther mascot, Pounce, throws his antics around. 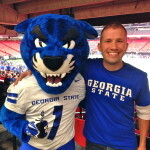 There’s a lot more development to go, but it already feels like the Georgia State football program has been around longer than it actually has. 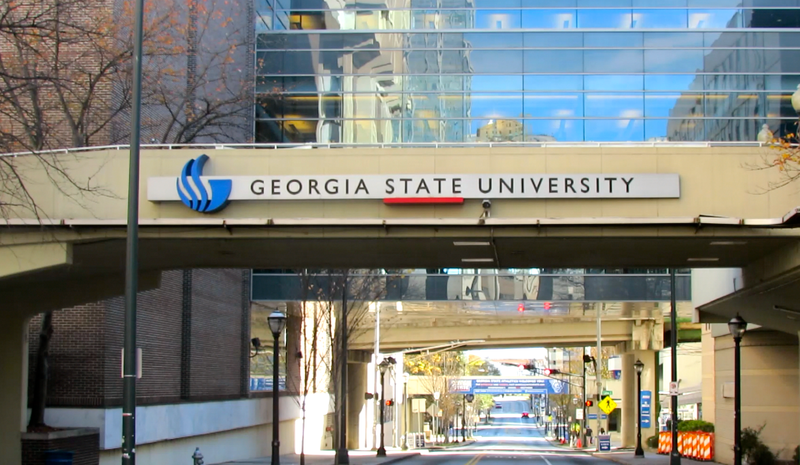 It’s incredible how far Georgia State has come in such a short time. 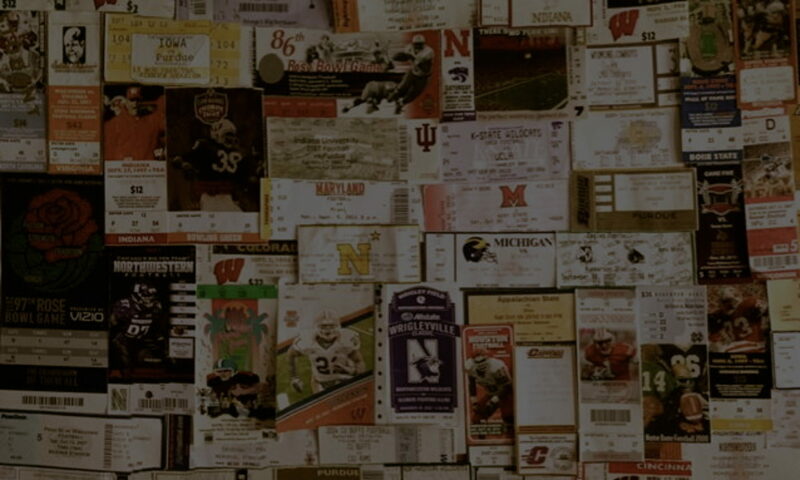 They have certainly earned their place in the upper level of college football.